From snails to slugs, beetles to bugs, and all kinds of animals, a garden will attract attention — some insects are considered beneficial pests while other creepy crawlies wear out their welcome before your seeds sprout. Try these natural tips to get rid of pests and help your garden grow. Plant garlic and chives around your leafy greens like lettuce. 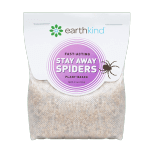 The strong scent will repel nibbling pests like aphids, mites, and Japanese beetles. Add marigolds to the mix. Aside from the bright pop of color, they will repel beetles and mosquitoes. Check out this list from our friends at Mother Nature Network for more herbs and flowers that will help get rid of garden pests. 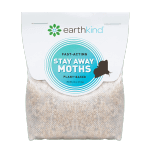 Coffee grounds, crushed eggshells, and diatomaceous earth will stop crawling bugs and insects from ruining your harvest. Slugs, snails, caterpillars, cabbage moths and the like will be deterred by a bumpy path. Just sprinkle any of these natural alternatives around your plants to prevent pests. If you are planting sunflowers, but birds keep snacking on your seeds, cover the heads with pantyhose. It may look a little strange, but it will keep blackbirds and other pests from stealing your sunflower seeds. You can protect your tomatoes by placing a collar of newspaper or a coffee can (with the closed end removed) around your plants — cutworms can’t cross the barrier. 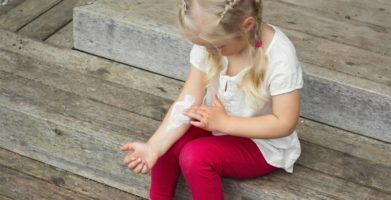 You can make your own plant-safe insect repellent by mixing ½ teaspoon of castile soap, 1 ½ tablespoons of canola oil, and a quart of water. Spray leaves with this non-toxic solution to prevent plant eating pests. If you see black spots on your plants, they may be caused by fungus. Spray them with a solution of half milk and half water — the lactic acid will inhibit the growth of mold and mildew. Sprinkle cayenne pepper on garden top soil — the capsaicin creates an uncomfortable heat that will irritate pests on contact and send them scurrying away. 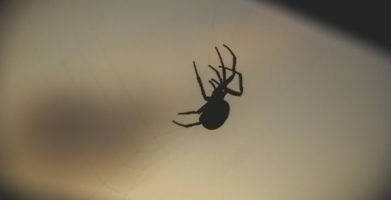 Natural pest control can work, indoors and out. You can visit our Pest Library for more DIY tips to get rid of pests without poisons. 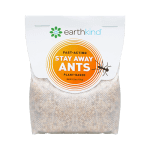 Follow us on Facebook for free pest control advice and chances to win freebies like samples of Stay Away®, earthkind’s line of indoor, natural pest prevention products. 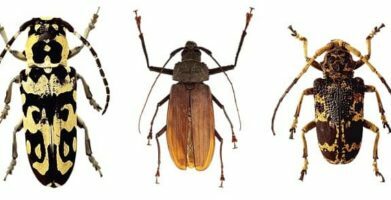 From snails to slugs, beetles to bugs, and all kinds of animals, a garden will attract attention -- some insects are considered beneficial pests while other creepy crawlies wear out their welcome before your seeds sprout. 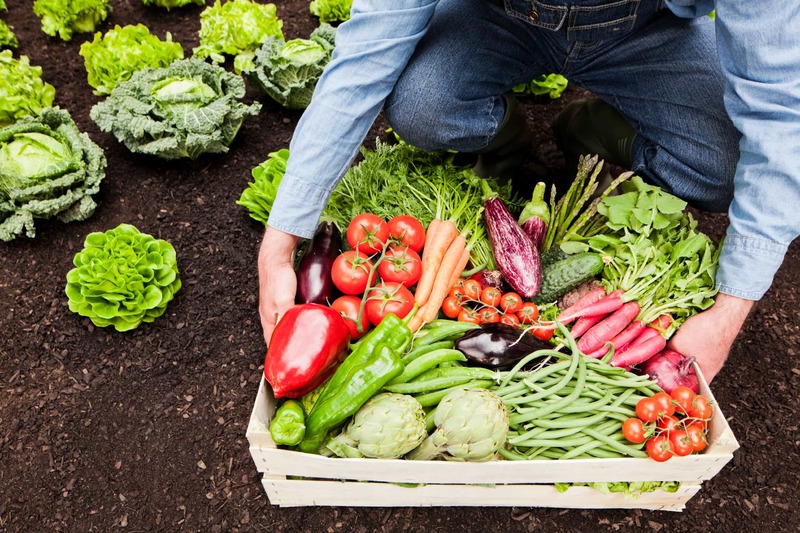 Try these natural tips to get rid of pests and help your garden grow. You can protect your tomatoes by placing a collar of newspaper or a coffee can (with the closed end removed) around your plants -- cutworms can’t cross the barrier. If you see black spots on your plants, they may be caused by fungus. Spray them with a solution of half milk and half water -- the lactic acid will inhibit the growth of mold and mildew. Sprinkle cayenne pepper on garden top soil -- the capsaicin creates an uncomfortable heat that will irritate pests on contact and send them scurrying away. string(54) "DIY Pest Control Tips To Help Your Organic Garden Grow"